Aside from one game in last night’s five game schedule, the largest margin of victory was a 12-point win for Getting Older. With what we’ve come to expect from them, that’s a close contest. Aside from Basketball 101 giving The Direwolves a lesson, we had three other games that came down to the final moments. In every sport, parity is always striven for. That’s why the worst teams pick first in the Draft and so forth. 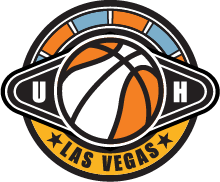 Ultimate Hoops doesn’t have that luxury, as teams are mostly assembled by the players themselves. 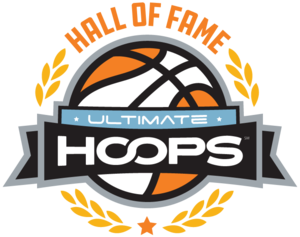 Recent seasons for Ultimate Hoops Plano has seen an unsettling gap in talent from the top teams to the bottom ones. It doesn’t appear that’s going to be something that continues in 2016. Last Thursday’s close games are a prime example of that. The defending champions, The Soldiers, lost to a new squad and arguably the most talented one in the league, Poetry in Motion (Which is such a beautiful name). The Tropics defeated the Torch by just two. The Splash Brothers defeated the newly assembled Bucket Squad (that features former NBA champion Antonio Daniels) 92-83. In the midst of a great night of games, Getting Older --largely considered the top team in the league-- defeated the Young Gunners 72-60. Half the league is 2-1, with just one undefeated team and only two without wins. It’s early in the season, with just three weeks played, but it’s clear to see that a level of parity has returned to Ultimate Hoops Plano, and we’re all better off for it.